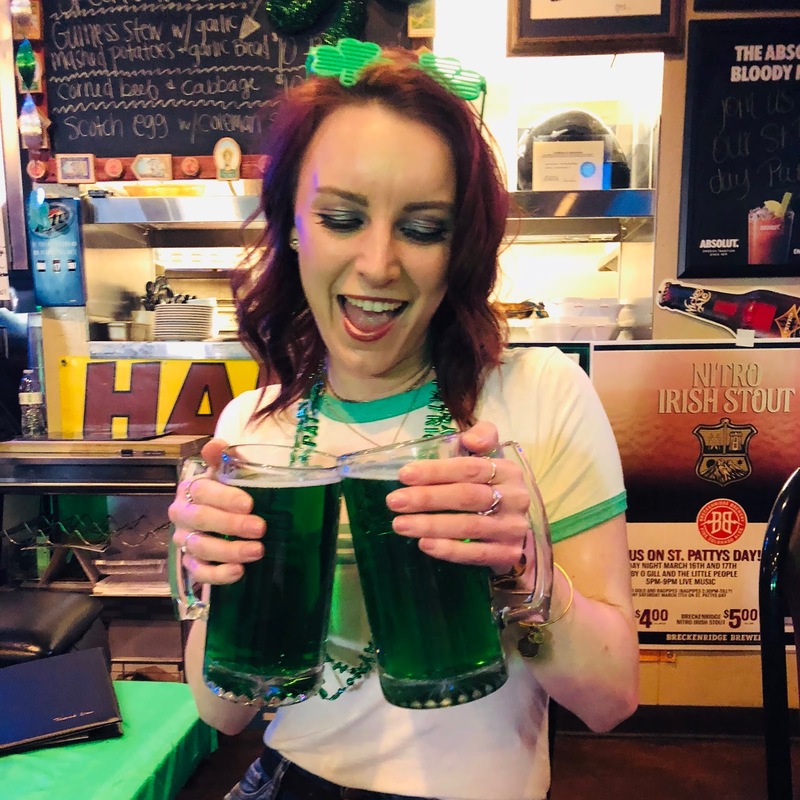 Grab your green shirts and sip your whiskey because St. Patricks Day is coming! Typically spent drinking and wearing the color green, this holiday is all about celebrating the Irish culture. What better way to celebrate than by incorporating some of the Irish's most distinctive features on the hottest stars around? The Irish come out in everyone on St. Patty's day, and I believe with a little luck, these celebrities could don the ginger look. 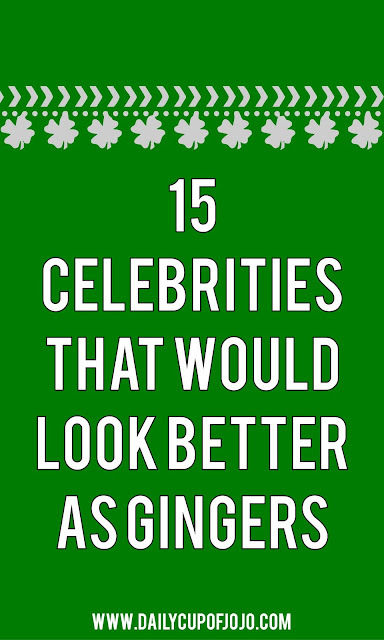 In the spirit of the green holiday, and a little help from the Irish, I give you 15 celebrities that would look better as gingers. So we'll piss off the neighbors... if you don't accept the ginger look is for you. There is something so majestic about this. As if they weren't perfect already, ginger qualities will seal the deal. Yes, 2-D celebs look better as gingers. I'll be there for you.... when you develop freckles, lose the tan and dye your hair. Where are you now that I need you... with red hair?